Audition Skills for Singers, Musicians and Singing Actors | Free eBooks Download - EBOOKEE! Do you want to be a creative professional? Are you applying for professional opportunities or for college courses? 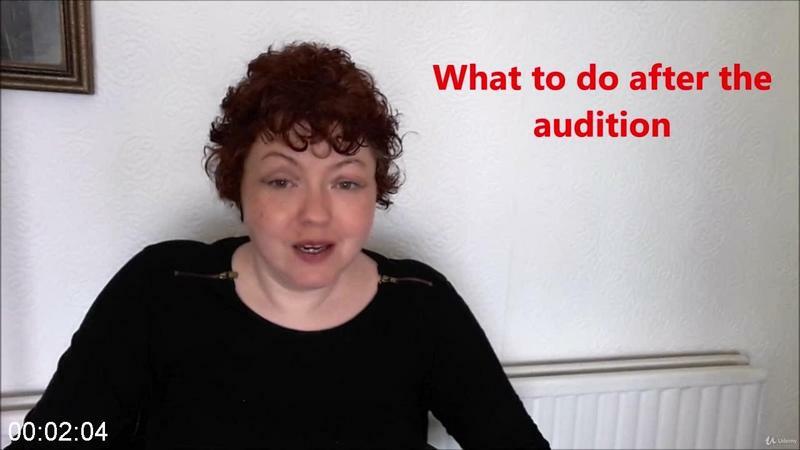 Are you facing the auditions process and finding it a bit daunting? If you want to work in the arts, you cannot avoid the audition process. 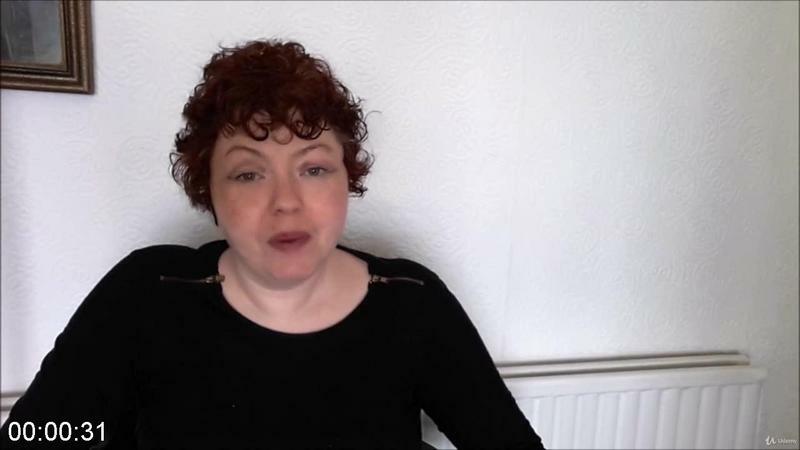 Auditions are basically the job interviews of the creative industries. Whether you want to be or already are a singer, musician or actor learning how to showcase your skills, talent, professionalism and your personality is what is going to keep you in work. I am a singer and songwriter by profession with a Master of Music degree in Songwriting (which I auditioned for!!). Over the years I have done many auditions, and as a singing teacher since 2005 I have helped many students through university and college auditions (recently one of my students was accepted into the prestigious Royal Northern College of Dance), to active roles in music theatre (one of my students recently won the title role of Annie in the Belfast production of the show) as well as auditions for cruise ships and TV talent shows. Useful organisations for professional development in the creative industries. There is also a special bonus interview with Susana Costa Johansen, quarter finalist on The Voice Norway, about her audition and her music career. I am looking forward to being part of your creative journey. Please enroll now and I can't wait to start working with you. No comments for "Audition Skills for Singers, Musicians and Singing Actors".